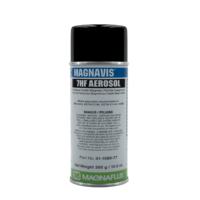 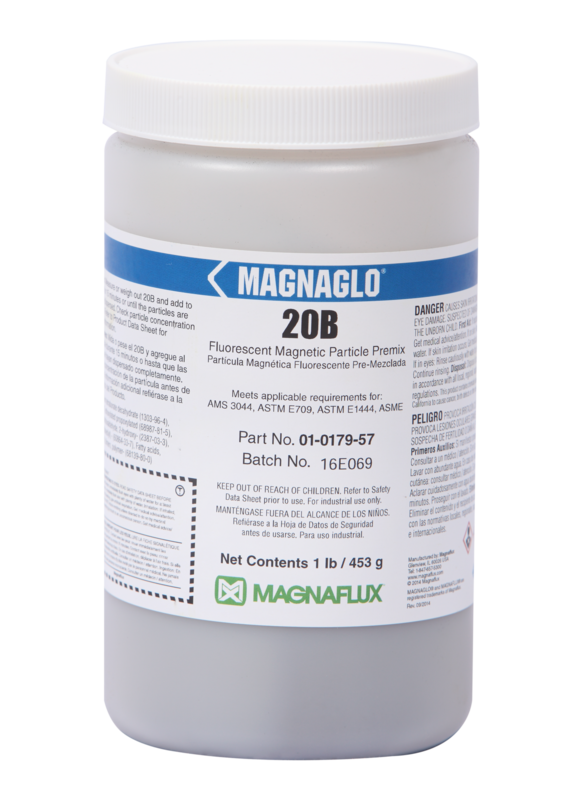 Magnaglo® 20B is a dry mix formula of 14A Fluorescent Powder and WA-2B water conditioner containing wetting agents and corrosion inhibitors designed to be added to a water bath. 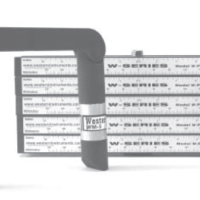 20B is a great choice for baths which need to be changed out frequently due to drag-in or heavy-use and is ideal for in-process testing to detect cracks, seams, inclusions, laps, tears and flakes. 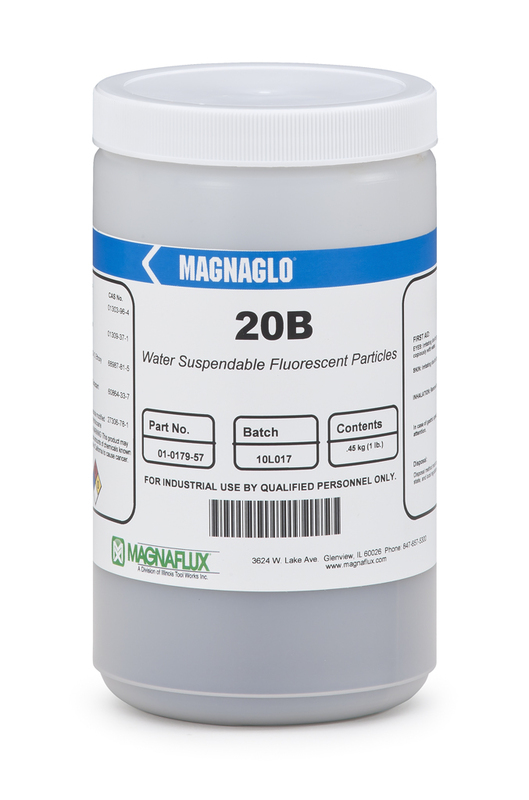 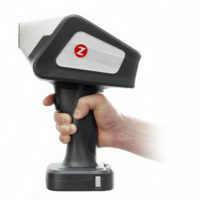 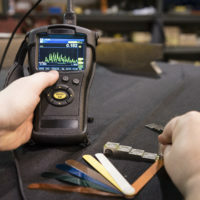 20B meets all major industry and NDT specification requirements, including automotive, API and ASTM standards.